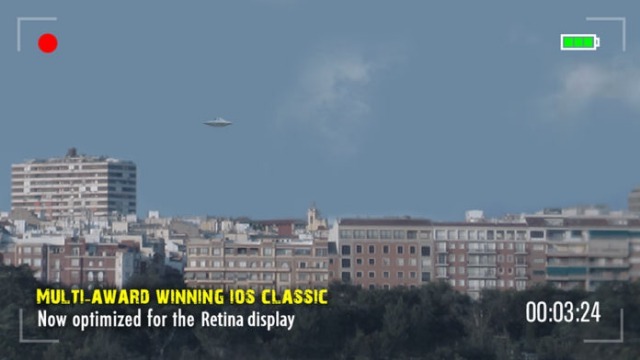 UFO on Tape is a gripping game that puts you in the driving seat while you speed through the countryside and capture footage of alien UFO’s zipping through the cloudy sky above you. This is not an AR game, for those who think so, instead it shows photo-realistic graphics and your fate will be decided as you tip your toes into this alien adventure. As we get closer to the end of 2017, it is possible that you are looking to better manage your time the coming year. 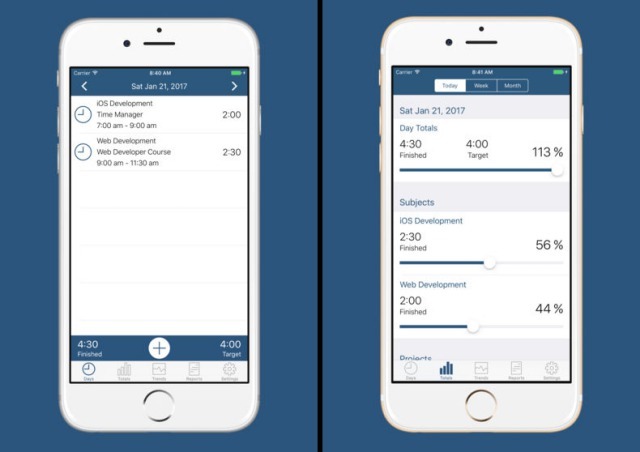 Time Manager gives you a platform to keep track of your daily activities, showing reports on how you’re spending your time and if you’re on track or not. 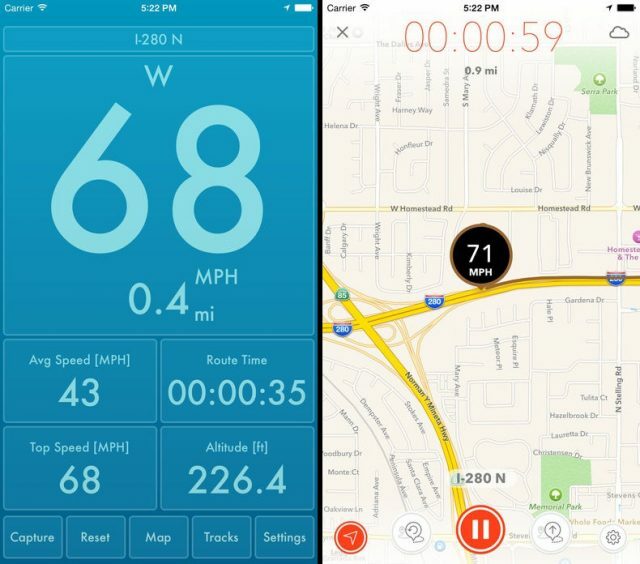 Speed PRO+ is a universal GPS-based speedometer, which not only tracks your vehicle movement in real-time but also offers you activity tracking such as step count, stair ascend/ descend count. The PRO+ version of the app will also work on your Apple iPad, in addition to the iPhone. 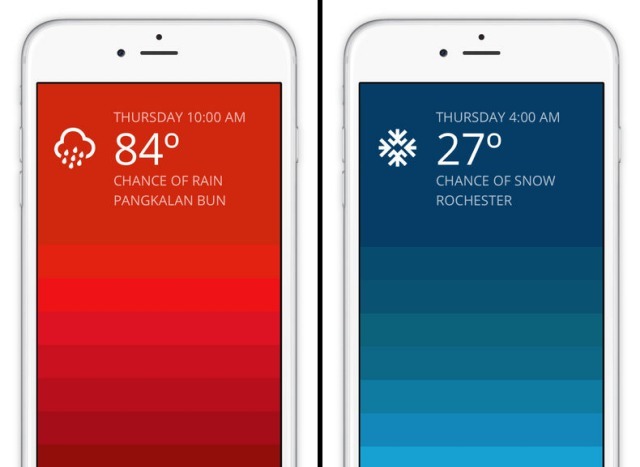 Like So is one of the best and innovative ideas for an iOS app. It acts as your personal speech coach and offers you fun ways to practice our verbal habits and speaking skills. 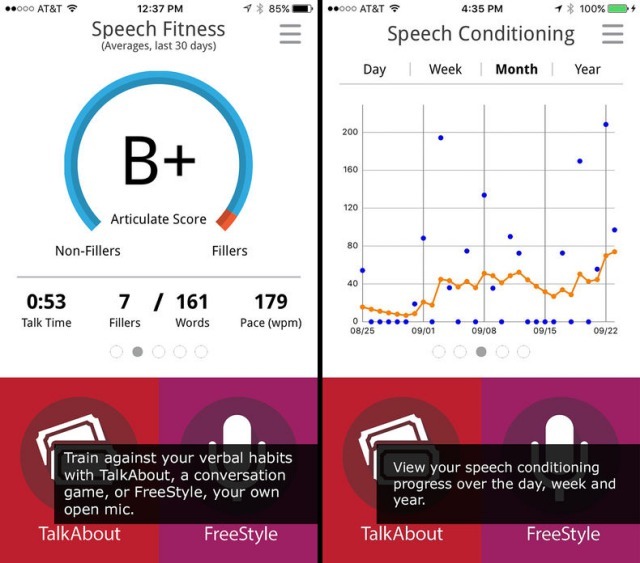 You’ll find the app immensely helpful if you want to speak confidently, without a lot of hiccups. 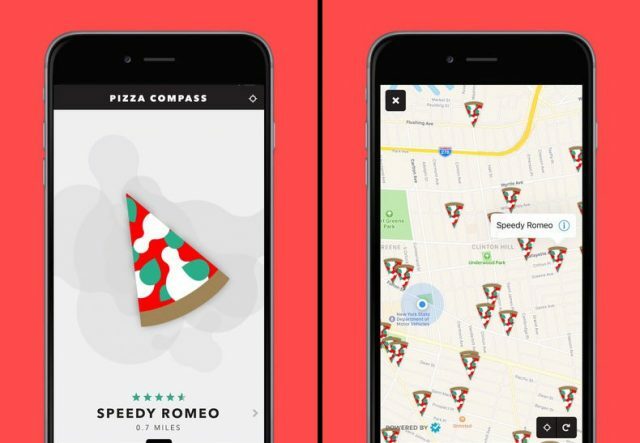 You may not be able to guess what this app does on the first try but Pizza Compass is a great app that helps you locate the nearest pizza joint in your neighborhood. This is one of the most unique ideas and shows you the exact travel distance from you through a pizza-to-mouth indicator. 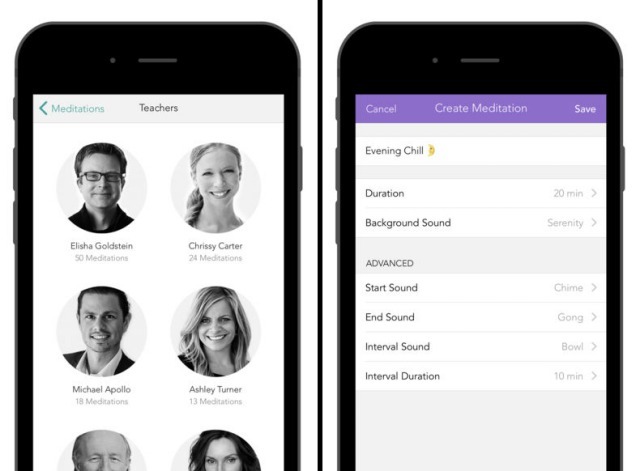 With the increasing stress in everyday life, people are now turning to meditation apps to find some peace on a really busy day. Meditation Studio helps you reduce stress, ease anxiety, improve sleep and boost confidence. The app offers their users a variety of teachers, topics and sounds to concentrate and chill for a while. 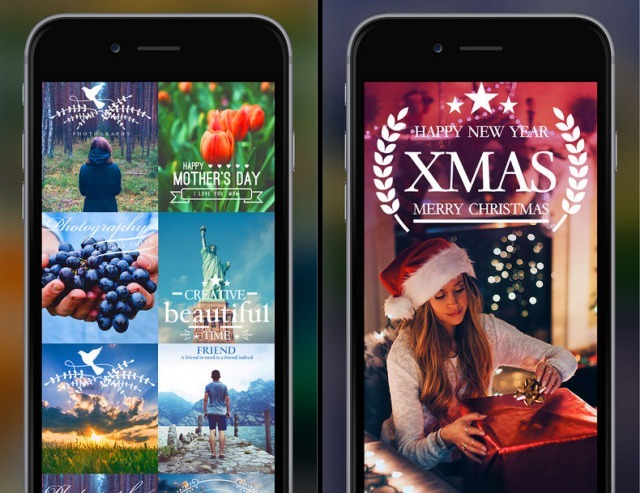 Pic Instant Collage, as the name suggests, is a powerful collage maker and photo editor app that enables you to create stunning collages within just seconds. It presents you with a ton of customization options, such as layouts, stickers, fonts and more. We’re not sure of the closing date for the offer on the apps listed above, so get the ones you find interesting right away. What apps/games do you plan on installing? Let us know your picks in the comments down below.